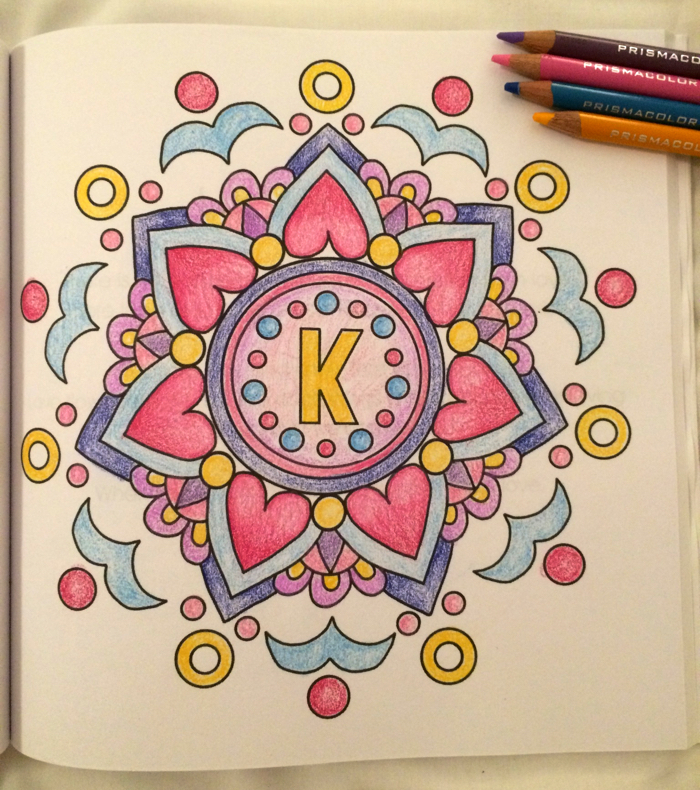 Colouring is good for the Soul! I wrote A-Z of Affirmations a long time ago, originally planning to set them to music. However, I really enjoy colouring and I took it up again several years go. I wrote about the benefits of colouring and mindfulness, and I even went on breakfast television talking about it! 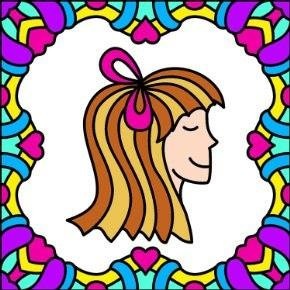 So I thought instead of music, why not put these affirmations to colouring pages, and then my readers can make their own music with the colours that they choose! 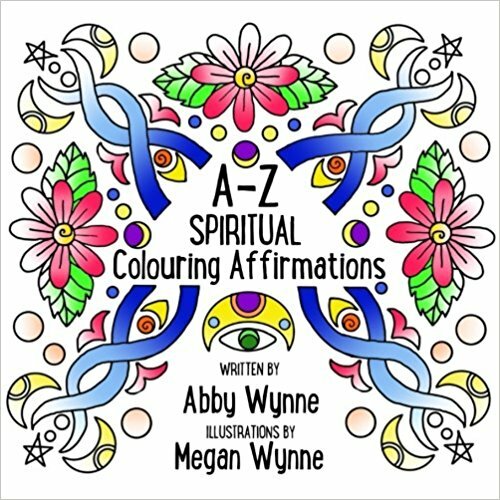 A-Z Spiritual Colouring Affirmations isn’t just a colouring book, it’s 26 healing sessions. Each letter represents a high vibrational energy. There is an introduction to each energy to set the tone (a bit like tuning up a musical instrument). Then, I offer you affirmations that read like poetry. You can say them out loud several times to really feel what the energy feels like. When you have a hold of it, ONLY THEN do you start to colour. Choose your colours depending on how you are feeling, and while holding onto the energy of the affirmation, allow yourself to be transported into the drawings. Move smoothly from one shape to the next, one colour to the next, while repeating the affirmations and holding onto the healing energy. 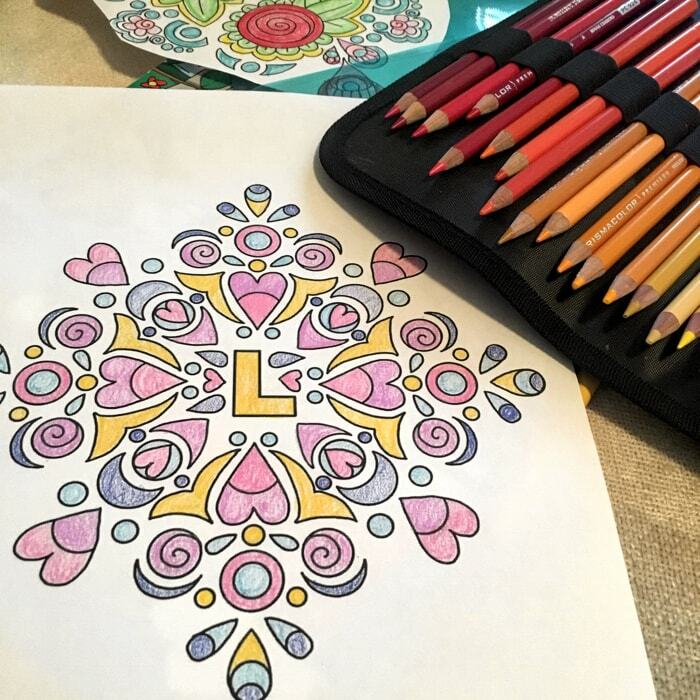 Each session can take you from 10 minutes to 45, depending on how complex your colouring becomes.  We have received 5 star reviews on Amazon!! Use the buttons to buy your copy now on Amazon – choose either UK or USA! 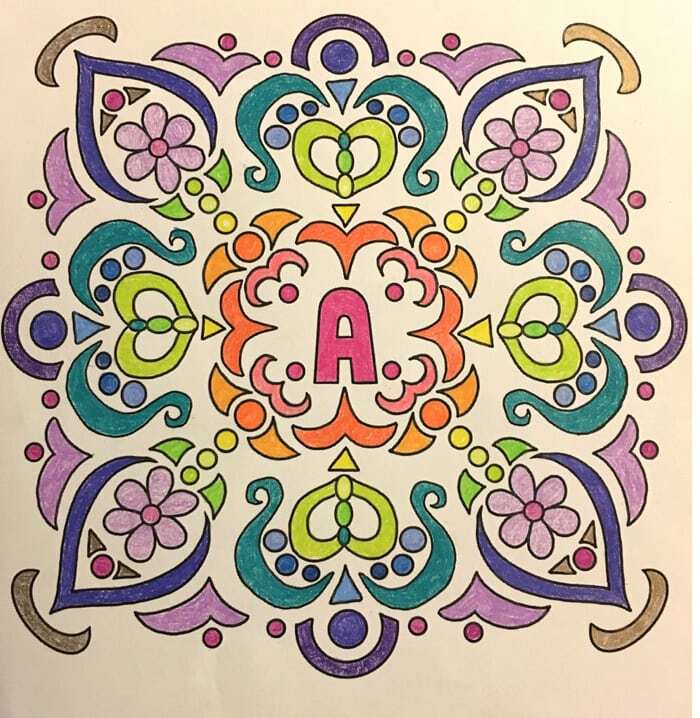 If you’d like to keep colouring along with the affirmations and healing energies, why not also get Angie Grace’s newest offering, Nourish! Extreme version is a challenge, while the wide tipped version is great when you’re feeling tired!! Anything that brings your mind back into the present moment is a mindful exercise. Most of all, we made this colouring book for you to have fun. We hope you enjoy it and order lots of them for all of your friends!! Watch out for our competitions on @abbynrghealing on Instagram and Abby Wynne’s Book Page on Facebook!! 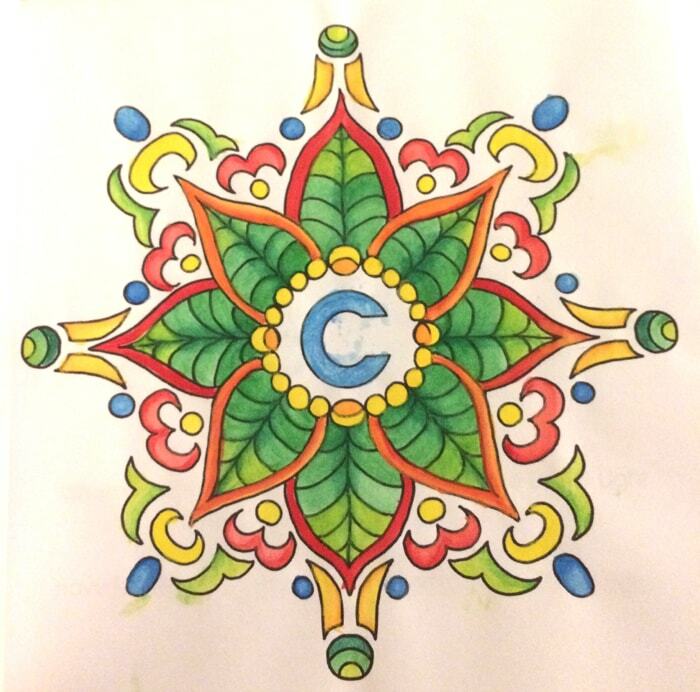 Use the hashtag #SpiritualColouringAffirmations ! 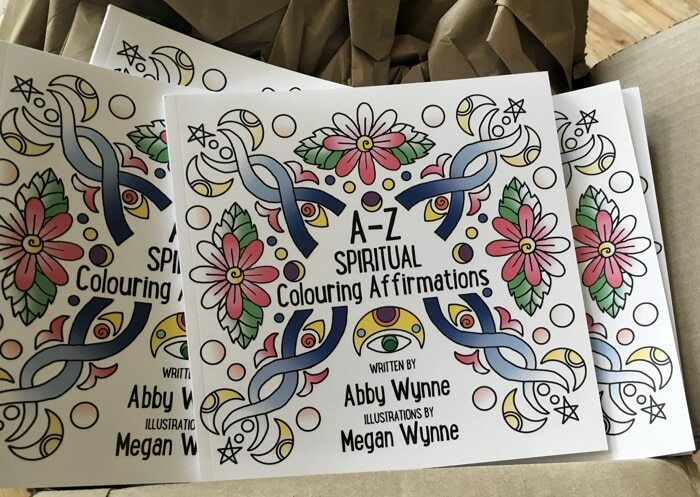 If you’ve already bought A-Z Spiritual Colouring Affirmations and wish to download your special bonus materials, fill in your email and you will receive an instant download of a compressed folder. PLEASE DO NOT ACCESS THIS ON YOUR PHONE! Our exclusive Manifestation Mandala designed by Megan Wynne! Yes Please I’d love my Special Bonus Files! You will also be added to my email list Weekly Energy Tips for weekly tips on how to raise your energy, how to create vibrant health, and jam packed with news on my classes and my monthly online group healing sessions. Raise your vibration and feel better!